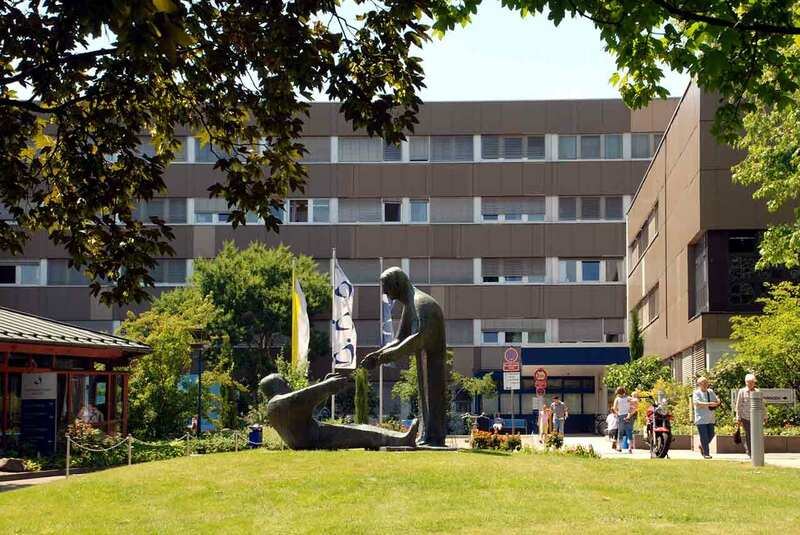 The St. Vincentius Clinic is the largest multidisciplinary medical institution and academiс hospital of the Albert Ludwig University of Freiburg. Treatment and diagnosis of patients is conducted by doctors with a scientific degree. They are introducing the latest progressive techniques. The clinic has at its disposal the latest medical equipment. The staff of the clinic consists of 1800 people. 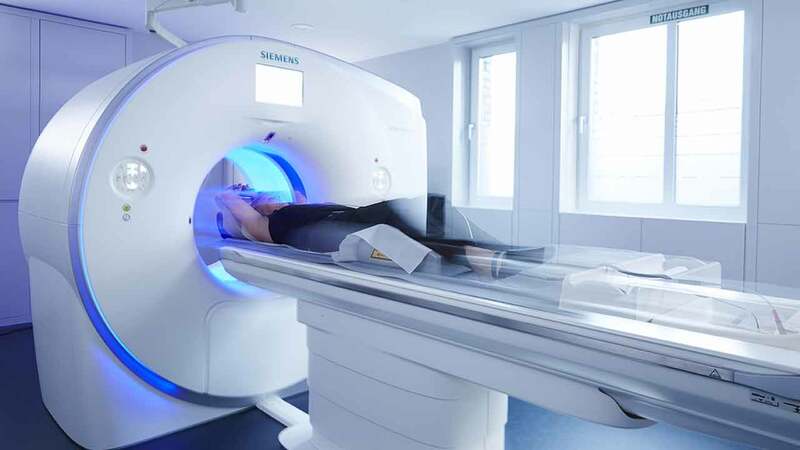 Annually about 30 000 patients are treated here on an inpatient basis and about 100 000 patients on an outpatient basis. 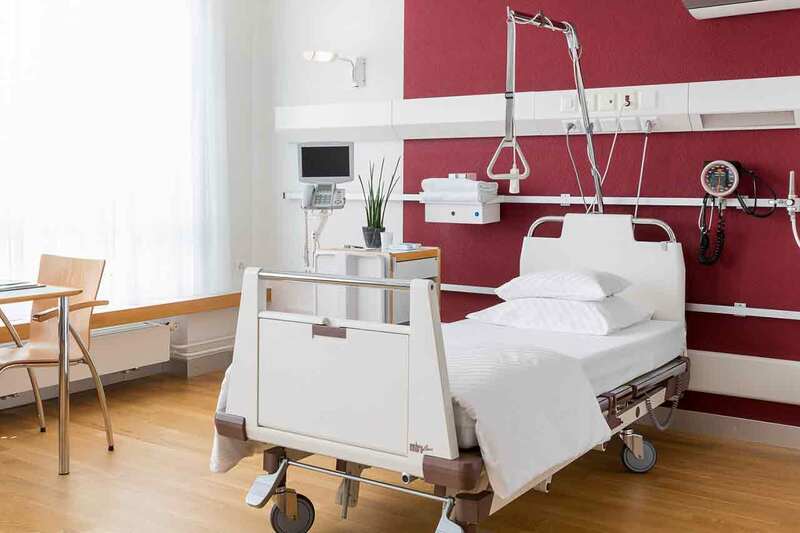 Patients of the St. Vincentius Clinic live in comfortable single and double rooms with a modern design. Each room has a separate bathroom with a shower and toilet. The rooms are also equipped with telephone, radio and TV to make the stay of patients in the clinic as pleasant and comfortable as possible. Internet access is provided for an additional fee. For breakfast, patients are offered a rich buffet. Lunch and dinner meals can be selected from several menus. 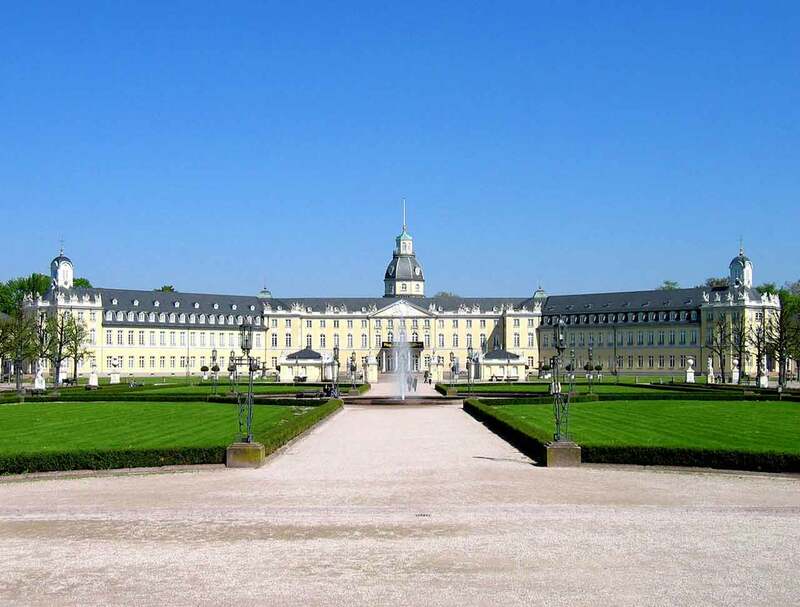 Karlsruhe is a small town in Germany with a population of less than 300 thousand people. It is located near France, on the River Rhine. The city is considered a comfortable place to live in. A large number of officials and civil servants live here. Karlsruhe is Germany's second largest port. Industry is well-developed here. The city has the largest oil refinery. It also has one of the largest branches of Siemens - the largest private employer in the city. The city has many attractions: castles and palaces, the ruins of the fortress on Mount Turmberg, Protestant and Catholic churches. Guests of the city can also visit museums: art, natural science and multimedia arts. The city has a botanical garden and a zoo. The Baden State Theater, which was founded over 200 years ago, still operates here.